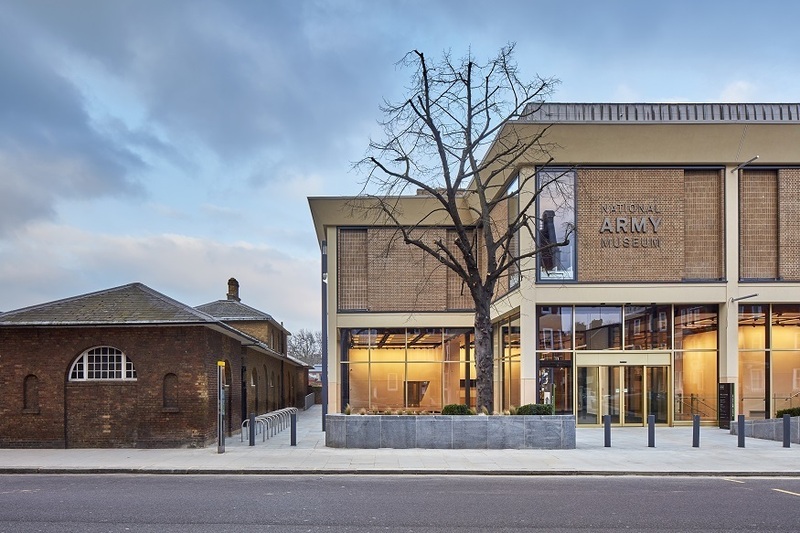 The National Army Museum in Chelsea has been closed for three years but it's now open to the public after a £23.75m major refurbishment. It's an almost complete re-design. 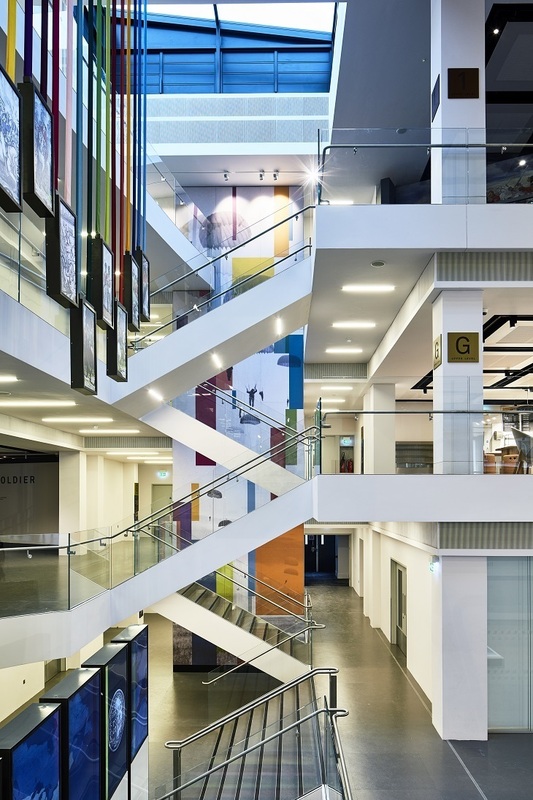 Those familiar with the old museum won't recognise much — it feels altogether like a new space, crammed with many new exhibits. The key question: has the money been well spent? Yes, is the emphatic answer. The reworked museum is a joy to wander round, with airy, open spaces and a thought-provoking object around every corner. No one can serve in any army for years without being to some extent an inbred malingerer and scrounger, irredeemably slothful. The space explores the traditions of military service in families and the propaganda used to encourage people to enlist. This includes early posters stating that you can: 'See the World and Get Paid for Doing It', through to an Asian face taking the place of Kitchener in the 'Your Country Needs You' poster, suggesting that the armed forces are welcoming to all ethnicities. As you leave the gallery, you're asked once again 'Could you be a soldier?'. It will be interesting to see the results. As for artefacts, there are old uniforms, a drum so big it was surely impractical on a battlefield, armoured vehicles and film posters of war movies. There are real historical treasures too; Lawrence of Arabia's robes, the hand-written order that sparked the disastrous charge of the Light Brigade, and the skeleton of Napoleon's horse. Animal-wise, things get bizarre; items include a bottle of liqueur set within an elephant's foot and a tortoise used as a snuff box — clearly from a time when animal welfare was not a major concern. A complete set of surgically removed, frostbitten toes, meanwhile, is sure to become a dark Instagram favourite. An art gallery has some arrestingly detailed and lengthy landscapes of battlefields. While the collection can't compare to the brilliantly brutal Nash and Nevinson paintings in the Imperial War Museum's galleries, there are still some remarkable works. This is also a very interactive refit. Try your hand as a gunner in the tank simulator; march up to an angry on-screen sergeant, who will shout you through a drill on Horseguards Parade via motion sensors; or take the opportunity to assemble an assault rifle. The usual dressing-up baskets are also dotted around so that the little ones can play at soldiers. While we're massive fans of interactivity in museums, there's an argument to be made about whether this constitutes early indoctrination. 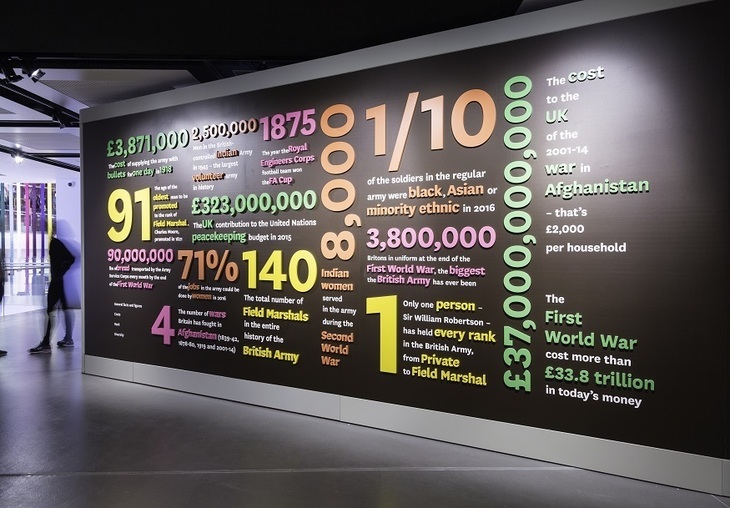 It's almost impossible not to make comparisons with the recently revamped Imperial War Museum. Where the larger venue over the river frustrated many with its confusing layout and unhelpful labelling, here the designers have done a five-star job. The National Army Museum somehow manages to be both bright and airy as well as packing in plenty of information. On the other hand, it perhaps takes a more upbeat approach to war than the IWM. While we did see some exhibits relating the horrors of war, the overall mood seems more celebratory than critical. These concerns noted, it's still great to have another free museum to visit in London — and one that feels so welcoming. The inclusion of a cafe and children's soft-play area tick the family friendly box. The National Army Museum has clearly spent its major cash injection well. This is a huge, inviting space that we could have easily spent an entire day exploring. Back, with all guns blazing. 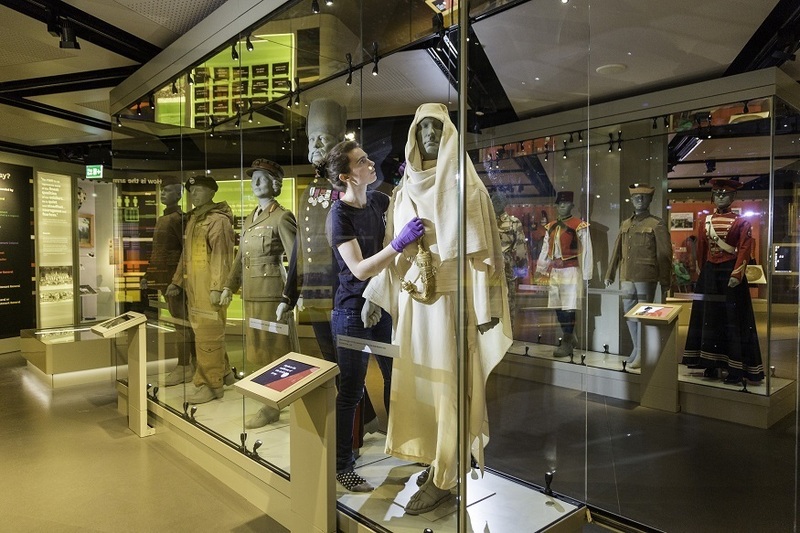 The National Army Museum, Royal Hospital Road, SW3 4HT opens to the public on 30 March. Entrance is free. Nearest tube: Sloane Square. Additional comments by Matt Brown who was also at the opening.